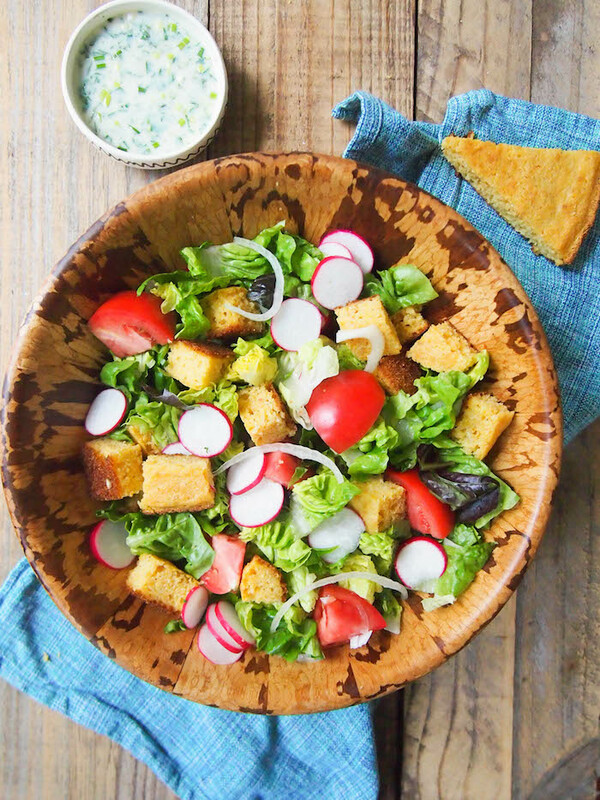 This cornbread salad with buttermilk lime dressing is as Southern as it gets! With sweet Vidalia onions, local tomatoes to go with crunchy cornbread croutons and herb packed buttermilk lime dressing. Salads get such a bum rep. I mean, who gets excited about salad? Essentially no one. To most, it's the epitome of bland, boring diet food. When a client tells me he's been eating more salad, it's always in the same droll monotone that reminds me of Ben Stein calling Ferris Buller's name for class attendance. 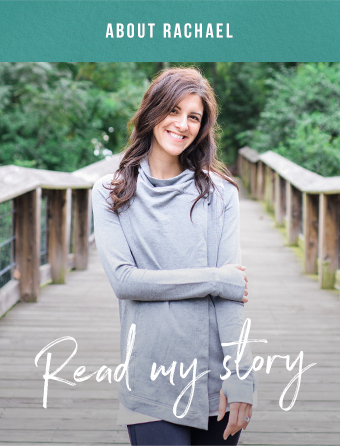 "I've been eating more sah-luuuds"
Hopefully a few of my recipes have already inspired you to see beyond bagged salad, shredded cheese and bottled ranch, but if you're still in the salad hating camp, read on. Use in season vegetables - what you find at the local farmer's market is great! There's a huge taste difference, important in a veggie-centric dish like salad. Choose your lettuce right. Romaine is great for crunchy chopped salads. Spring mix has a mild flavor, making it versatile, but you should add strongly flavored ingredients like olives, dried fruit, or a bright vinaigrette to punch it up. Boston, butter and bibb lettuces work well with other creamy ingredients, like avocado and soft cheeses, but they need something with a little crunch too, like diced apple or toasted nuts. Arugula, dandelion, kale or other bitter greens need a hint of sweetness, like a bit of honey in the dressing, fruit or roasted root vegetables. Toss out that shredded junk and splurge on flavorful, high quality cheese. You only need a small amount, about 1/2-1 ounce per serving, so make it count. My favorites - gorgonzola, feta and extra sharp aged cheddar. 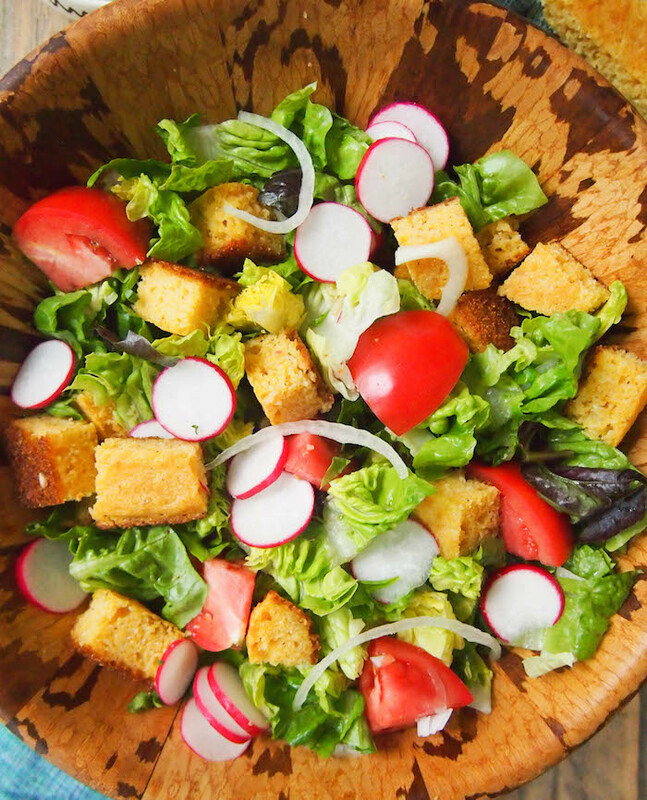 Use fresh bread from the bakery to make croutons. Start by heating olive oil and garlic in large skillet, then add torn chunks of bread and cook until lightly toasted. Toss in cooked whole grains like farro, barley or brown rice. It adds a nutty flavor and turns a basic salad into a substantial main. Nuts make a great salad garnish or you could use a more substantial amount as a protein source. Toast them first to bring out their flavor. In a large bowl, mix the dry ingredients for the cornbread together. In a medium bowl whisk the egg until frothy, then whisk in the buttermilk and oil. Add the wet ingredients to the dry ingredients and whisk until combined. While the cornbread is baking, whisk together the salad dressing ingredients in a bowl and season with salt and pepper. When the cornbread is cool enough to handle, cut it into 1-inch cubes. Spread evenly on a baking sheet and bake in a 250 degree oven until it's lightly toasted, about 10 minutes. In a large bowl, toss together lettuces, tomato and onions. Add 4 cups of cornbread cubes! Toss with dressing or serve on the side.